Italians will vote in a general election on March 4. A centre-right alliance between Silvio Berlusconi’s Forza Italia, the anti-immigration Northern League and the far-right Brothers of Italy is leading the polls with a combined 35.9 percent of the vote, but would fall short of an absolute majority in both chambers of parliament, a poll published by the Ixe institute on Feb. 11 showed. The anti-establishment 5-Star Movement is the single most popular party, commanding 28.3 percent of intended votes. Support for the ruling centre-left Democratic Party (PD) of former premier Matteo Renzi has dwindled to 22.1 percent. The party has been weakened by infighting and by the creation of a left-wing breakaway faction called Liberi e Uguali (Free and Equal). 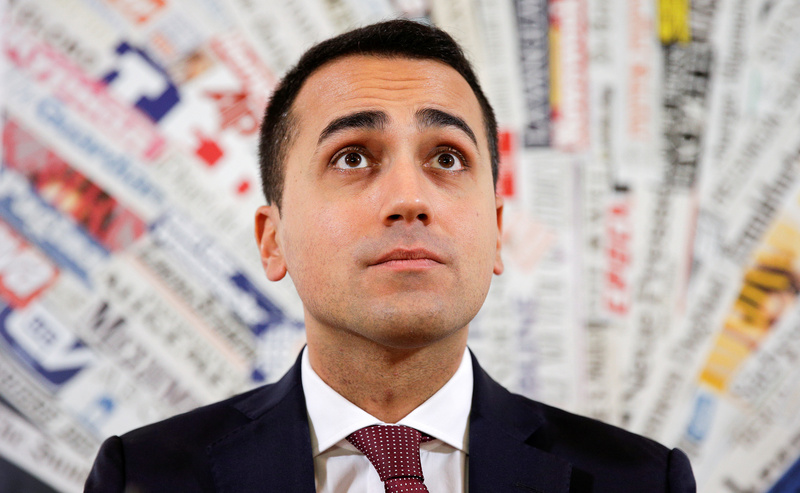 Accurately predicting the outcome of the Italian elections is complicated by an untested electoral law, passed in late 2017. Nearly two-thirds of the seats will be allocated on a proportional basis, while 36 percent will be allocated using a “first past the post” voting system.